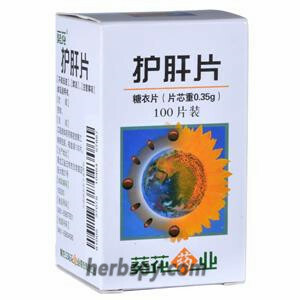 Sunflower brand Hu Gan Pian is a compound prescription for protecting liver made by sunflower PHARMACEUTICAL,which is the national essential medicines catalog varieties, has been listed for more than 30 years, the cumulative sales of nearly 30 billion tablets, liver drug retail market share of about 25 %, Accounting for up to 87% of liver tablets total market, a true liver medicine brand, Sunflower Liver tablet has won more than 20 awards at home and abroad, the Chinese Statistical Information Center as "national sales, market share And the influence of the first brand "and" China's best-selling brand names, "China Quality Certification Standards " national authority certification quality trustworthy products, "the title and so on. Has the effect of reducing transaminases. 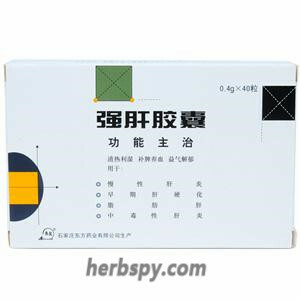 For fatty liver, alcohol liver, drug-induced liver injury, chronic hepatitis and early cirrhosis. 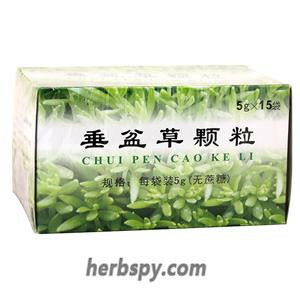 With hangover, lipid-lowering, detoxification, anti-inflammatory effect. 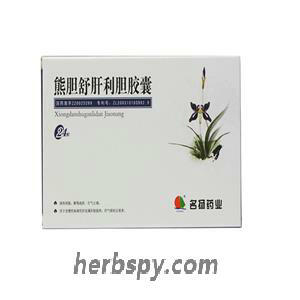 Soothing-liver and regulating qi,invigorating spleen to promote digestion. Bupleurum scorzonerifolium Wild, Artemisia Capillaris , Isatis Tinctoria L. Schizandra ,Chinensis (Turcz) Baill , Pulvis Fellis Suis, Phaseolus Aureus Roxb. This product is sugar-coated tablets, remove the sugar coat was brown; bitter taste. 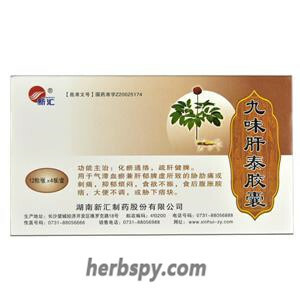 Long-term use of this medicine will cause damage to the liver and kidney, but can not play the role of liver protection. 1. Do not use this product if the property changed. Show that sunflower brand liver tablets can speed up the metabolic rate of chemical toxins in the liver, reducing its liver toxicity. ② promote liver cell proliferation: saikosaponin, Yin Chan can promote DNA synthesis of liver cells, inhibit the synthesis of extracellular matrix. 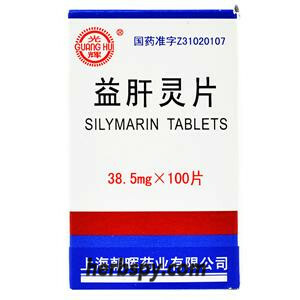 Show that sunflower brand liver tablets with the prevention and repair of damaged liver cells. Show that sunflower licensing liver tablets can inhibit liver cell fatty degeneration.